Many Italian cities have a duomo – a main cathedral. 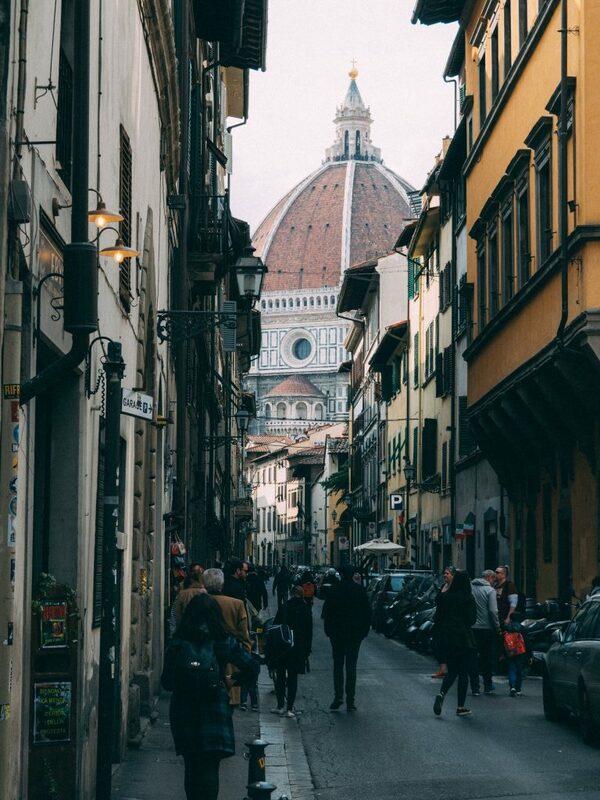 These buildings are beautiful, as Italian churches always are, and some are even famous icons of their cities. Although this is just as true for the Duomo of Florence, there are a few things that make this cathedral particularly remarkable. The dome, or cupola, is still to this day the largest masonry structure in the world. Leading up to its construction, the vast size and novelty of the project was more than any Florentine architect could manage to take on. In fact, the people of Florence were so stumped by this daunting idea, the base of the dome remained an empty, gaping hole for years. 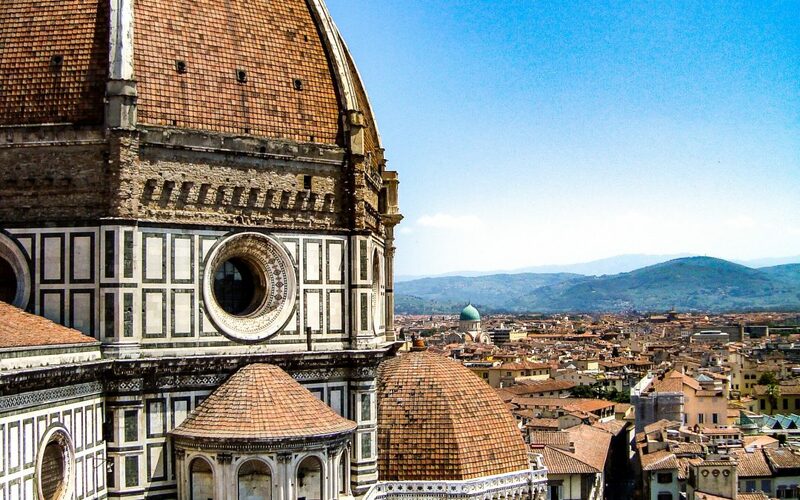 Fillipo Brunelleschi was born well into the construction of the duomo. Even so, by the time he was in his twenties, Florence was still looking for someone who could build the dome. Desperate, the city of Florence held a contest. The prize was the long awaited task of designing and building the dome. Brunelleschi entered the contest with no formal architectural training – and, as far as the judges were concerned, no plans. He kept his plans a secret. Evidently, he won the judges over by using an egg. He asked each judge to make an egg stand up right without falling over. They each tried and failed. 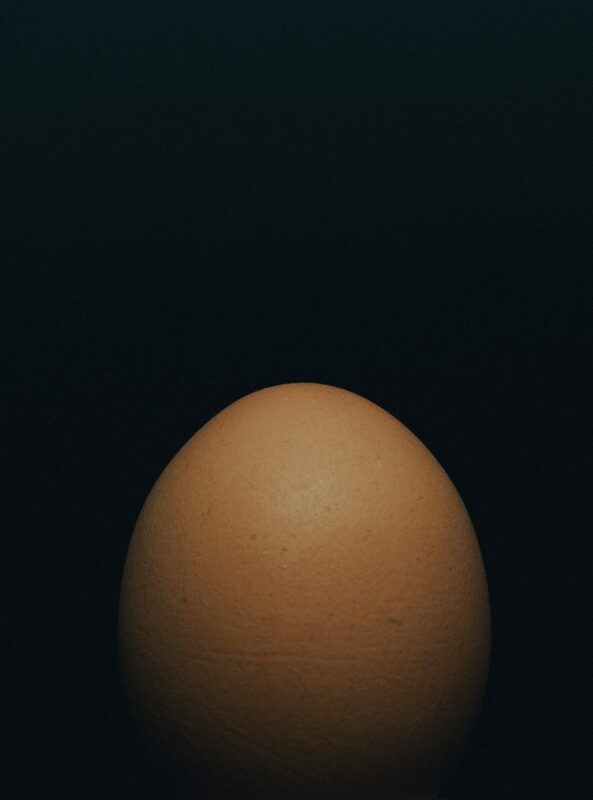 Brunelleschi then pressed the egg onto the surface, cracking and flattening the bottom into a steady base. The judges backlashed, saying that they could have done that! 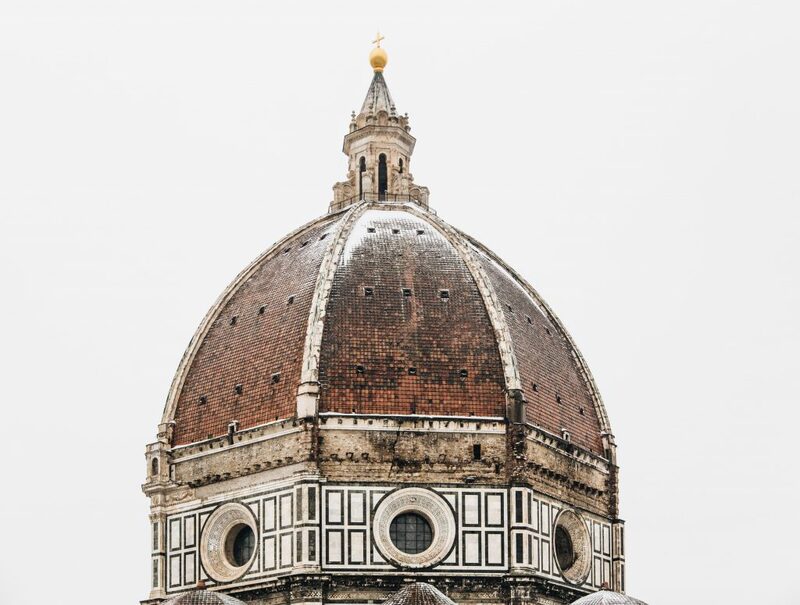 Brunelleschi responded that if they knew what he knew, they could also build the dome. The judges did not know his plan, his team did not understand his plan, and the whole city doubted his plan. Alas, hundreds of years later, we have proof that his plan worked. We have the finished product. The crazy thing is that even after all of this time, and with a great big dome standing tall over Florence, we still don’t know what those plans were. Brunelleschi disposed of every design, letter, and document. He left no evidence of how he accomplished this great task. There are well-supported theories on how he was able to support this massive, inward-looming structure. But are those theories true? You’d have to ask Brunelleschi. The dome is mystery well suited for the masterpiece of the Duomo. The Opera Del Duomo Museum, or the work of the Duomo museum, displays not only the artistic history of the building itself, but also many other Italian works of art. Each floor offers different aspects of its construction and different works of art, until finally reaching the terrace, with a close view of the famous dome.